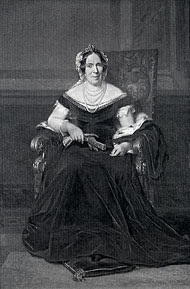 Antoinette Ghislaine, Comtesse de Mérode-Westerloo was born on September 28, 1828 in Brussels, Belgium to Count Werner de Mérode and his wife Victoire de Spangen-d’Uyternesse. It was on her eighteenth birthday in 1846 that she married HSH Hereditary Prince Charles of Monaco, son of Prince Florestan I and Princess Caroline of Monaco in Brussels. Some thought it had taken Charles longer than necessary to marry, he was handsome, wealthy and heir to the throne of Monaco after all, but most agreed that his new Belgian bride was worth the wait. 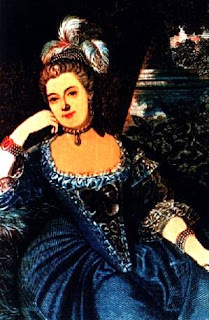 Described as blonde, beautiful, kind and also quite wealthy, the two made an attractive couple and Antoinette brought a considerable dowry to the Grimaldi family with her. 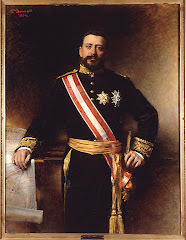 She came from an illustrious family whose ranks included many Belgian national heroes and her uncle was the famous prelate Monseigneur Frédéric-François-Xavier Ghislain de Mérode who held many important posts under King Leopold I of the Belgians and was later Minister of War to Blessed Pope Pius IX. One of the most famous and controversial princess consorts of Monaco was Catherine-Charlotte de Gramont, wife of HSH Prince Louis I of Monaco. She was born probably sometime in 1639 into a very prominent French family. 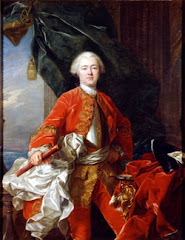 Her father was Marshal of France Antoine III de Gramont and her mother was Francoise-Marguerite du Plessis-Chivre whose uncle was none other than His Eminence Cardinal Richelieu. 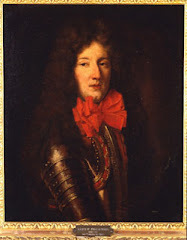 Catherine was the eldest daughter but just as if not more famous than she was to be was her older brother Armand de Gramont, Comte de Guiche. 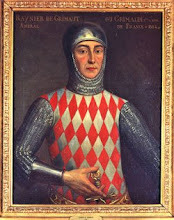 Armand was famous for being extremely handsome, extremely rude and difficult and irresistible to men and women alike. 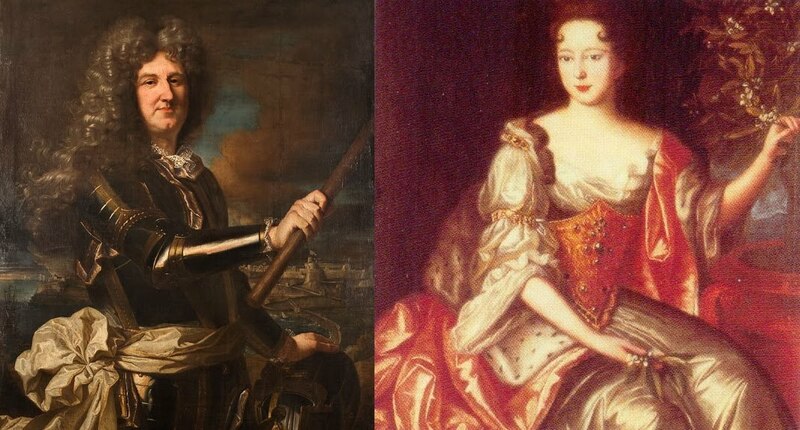 He was the paramour of the husband and wife pair Philippe I, Duke of Orleans, and Henrietta Anne Stuart. 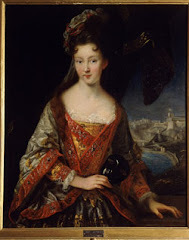 Marie-Catherine de Brignole-Sale was the first wife and consort of HSH Prince Honore III of Monaco, however, their story actually begins with Marie-Catherine’s mother; Marquise Anne de Brignole-Sale. Although some ten years his senior Honore was very much taken with the strong-willed, passionate beauty and was soon carrying on a quite public affair in total disregard of her husband, the skeletal thin but immensely rich Marquis de Brignole-Sale. Anne herself was of the prominent Balhhis of Genoa and Honore carried on an affair with her for several years, even spending a few months living openly with her in Genoa at the Palazzo Rosso. However, her daughter, Marie-Catherine also began to turn heads. She was 15-years-old with dark hair, captivating features and a perfect figure. Soon Honore had cooled toward the mother and began to court the daughter. 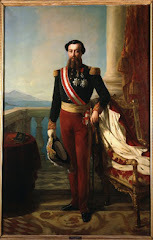 HSH Princess Louise Felicite Victoire d'Aumont, Duchess d'Mazarin had a very colorful life of extreme ups and downs as seems to be common with every member by birth of marriage of the Princely Family of Monaco. 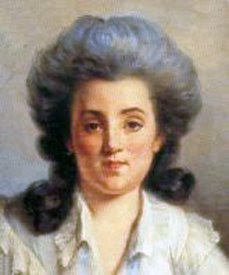 She was born in Paris on October 2, 1759 (I've also seen 22nd) and was well known at all the best parties. She was a well-built, vivacious and outspoken woman and as such was not well liked by Queen Marie Antoinette who (despite the popular myths) was a very proper and genteel sort of lady. 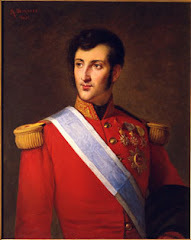 As the only child of the Duc d'Aumont she was sole heiress to the family fortune and this got the attention of HSH Prince Honore III of Monaco who was eager to arrange a lucrative marriage for his son and heir the 19-year-old future Prince Honore IV. Exactly when the two married I have no idea as I have seen 1771, 1773 and 1777 listed in various sources. 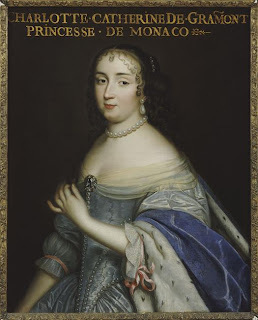 Louise was also, through her mother, heiress of the fortune of the famous Cardinal Mazarin and was even a descendant of Hortense Mancini who had been mistress to both King Charles II of England and Prince Louis I of Monaco. H.S.H. Princess Maria Caroline of Monaco was the consort of Sovereign Prince Florestan I. She was born Marie Caroline Gibert de Lametz in Paris on July 18, 1793 to Charles-Thomas Gibert de Lametz and Marie-Francoise Le Gras de Vaubercey. She grew up to be a fairly well known actress on the French stage and it was in the atmosphere of 'show business' that she met the Monegasque Prince Florestan, the second son of HSH Prince Honore IV of Monaco. The two were performing at the Theatre de l'Ambigu-Comique, eventually fell in love and were married on November 27, 1816 at Commercy. In time the couple had two children; HSH Prince Charles III born in 1818 and Princess Florestine born in 1833. Alice Heine was Albert's second wife, and he was her second husband she having been previously married to the Duc d'Richelieu. She was an American, born in the French Quarter of New Orleans into a very rich and well-connected family. The family moved to France because of the Civil War in America where she became known in the high society circles and her family gained prestige when her father helped pay for Napoleon III's (doomed) war against the Germans. She married the Duc d'Richelieu in 1875 and after his death she married Albert I in 1889. She is said to have been the business-savy one of the couple who made Monaco economically stable. She was also a patron of the arts, opera, theater and usual things but especially the opera. She put the opera, theater and ballet of Monaco on the European map. 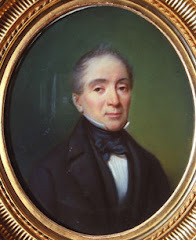 Rumors of an affair between her and the composer Isidore de Lara enraged Albert I, though he had his failings too. The couple parted in 1902 but never divorced. Her former home in New Orleans is now the Princess of Monaco Carriage House and Courtyard and advertises itself as a setting for weddings, receptions, special parties and the like. She was the last living consort of a Sovereign Prince of Monaco and she was born Ghislaine Marie Francoise Dommanget in Rheims, France on October 13, 1900 to French cavalry Colonel Robert Dommanget and his wife Marie Louise Meunier. She grew up with a love for the stage and eventually became a fairly well known and accomplished comedy actress. 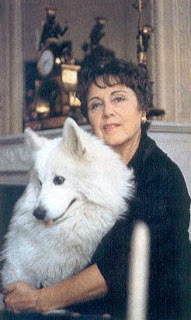 She married a fellow actor, Andre Brule, but the marriage did not last and the two eventually divorced. On July 24, 1946 she married HSH Prince Louis II of Monaco and had the distinction of being the first woman to marry into the Grimaldi family without presenting a dowry. 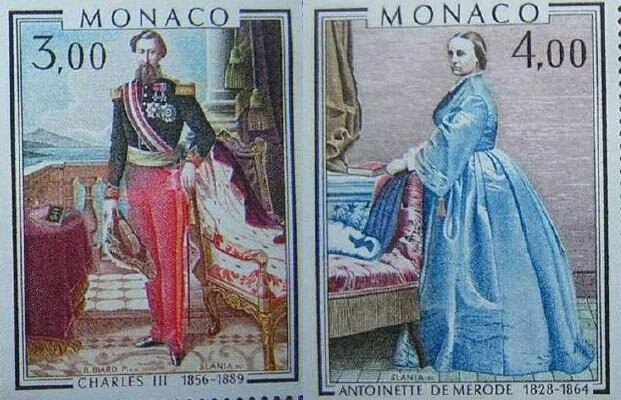 The two were married in Monaco, Louis II being 76 at the time and his bride was almost 46. 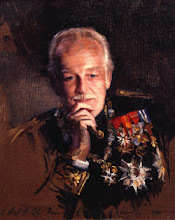 By 1946 Louis II, a hardened veteran of the Foreign Legion and decorated hero of World War I, was worn out by his long and trouble-filled reign and the added stress of occupation during World War II by Italian and later German forces. He spent most of his time away from Monaco in Paris. 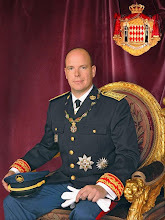 Princess Ghislaine was to be his primary comfort and companion in this last period of his life. Throughout her years as an A-list actress and finally Princess of Monaco there was no doubt that Princess Grace set the standard for style, class and glamour around the world. Yet, she was not born into the world royalty and the Hollywood elite. She was born Grace Patricia Kelly in Philadelphia, Pennsylvania on November 12, 1929 to the son of Irish immigrants Jack Kelly and wife Margaret. Her father gained some measure of fame for being a three time Olympic gold medal winner sculler. He was a self-made millionare and owner of the largest brick business on the east coast. He once ran for Mayor of Philadelphia on the Democrat ticket but narrowly lost the election. During World War II President Franklin D. Roosevelt made him the National Director of Physical Fitness. Grace was named after a late aunt as per the wishes of her late grandmother. She had one older sister, one older brother and one younger sister. Princess Charlene is the wife of Albert II, Prince of Monaco. She is also a former South African Olympic swimmer. Charlene is the daughter of Michael and Lynette Wittstock. She was born in Rhodesia (now Zimbabwe) to a family of Irish, German, English, South African, and Rhodesian descent. Her family relocated to the Transvaal, South Africa, in 1989 after living in Zimbabwe for several years. She represented South Africa at the 2000 Sydney Olympics, with her team finishing fifth in the Women's 4x100 m Medley. She retired from competitive swimming in 2007. Charlene met Prince Albert in 2000 at a swimming event in Monaco. They were first seen together in 2006, and she has accompanied Prince Albert on many of his official duties since then. They announced their engagement in June 2010 and were married on 1 July 2011.
great article PeDe, was there any princess of Monaco married into any other royal house? Florestine Gabrielle Antoinette, Princesse de Monaco (22 October 1833 - 4 April 1897) was the youngest child and only daughter of Florestan I, Prince of Monaco and his wife Maria Caroline Gibert de Lametz. 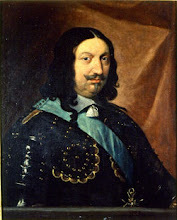 Count Friedrich Wilhelm Alexander Ferdinand of Württemberg, 1st Duke of Urach. 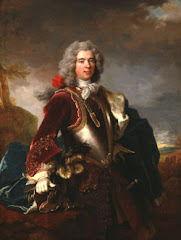 He was the son of Duke Wilhelm of Württemberg (1761–1830), younger brother of King Frederick I of Württemberg, by his morganatic wife, Baroness Wilhelmine von Tunderfeldt-Rhodis (1777–1822), who had married in 1800. Lady Mary Victoria Hamilton (11 December 1850 – 14 May 1922) was the Lanarkshire-born and of Scottish-German-French ancestry was the first wife of HSH Prince Albert I of Monaco. 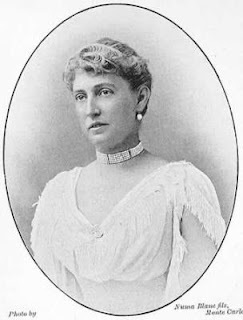 She was the daughter of William Alexander Anthony Archibald Hamilton, 11th Duke of Hamilton and of his wife, Princess Marie Amelie Elizabeth Caroline of Baden. Through her maternal grandmother, she was a third cousin of Emperor Napoléon III of France. She was a first cousin of Queen Carola of Saxony, Queen Stephanie of Portugal, King Carol I of Romania, and Countess Marie of Flanders (mother of King Albert I of the Belgians). Their marriage was annulled by the Church on 3 January 1880 (although civilly it was dissolved only on 28 July 1880 by the Order of Prince Charles III). 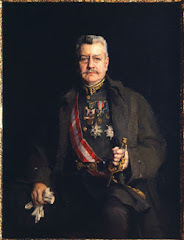 Prince György Festetics de Tolna (4 September 1882, Baden-Baden – 4 August 1941, Keszthely); who married to Countess Marie Franziska von Haugwitz. 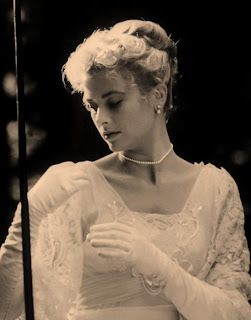 Countess Karola Friderika Festetics de Tolna (17 January 1888, Vienna — 21 January 1951, Strobl); who was married to Baron Oskar Gautsch von Frankenthurn. During her 40 year marriage to Graf, and later Prince Festetics, Lady Mary oversaw enlargement and improvement of the Festetics' main seat, Festetics Palace, and its gardens, in Keszthely, western Hungary. On numerous occasions, she and her husband would entertain her brother the Duke of Hamilton, and his great friend, Prince of Wales. That's great, the Monaco princely house has some royal relatives Lady Mary seems to have been one amazing lady. Princess Caroline to Prince Ernst August of Hanover, but Hanover is no longer a ruling house. The Grimaldis were really part of the "In" crowd at the Court of Versailles, weren't they?? Did most want to stay away fron the Court of Versailles? I've read that it was not exactly a fun place to be. So much in-fighting and plotting. But to be an aristocrat during the 18th Century and away from Versailles-the center of the Universe-was the equivalent of being dead. You were nobody. 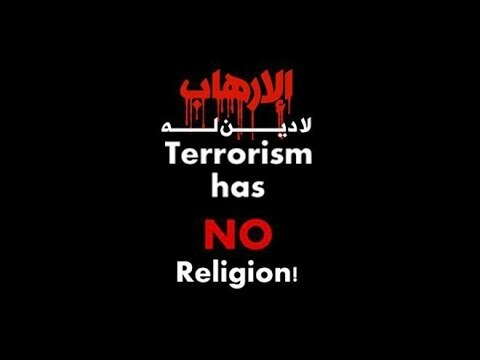 You simply did not exist. Is an illegitimate, adopted heiress royal enough for the bloodline not to have died out? 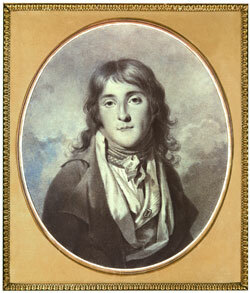 Prince Louis I lived mainly at Versailles where he had a home which he called his "pavilion" near the royal stable buildings. Louis' ambitions were turned to the King of France and the Court. Well done, is Lady Mary Victoria Douglas-Hamilton missing for any specific reason? The wedding of Lady Mary Victoria and Prince Albert of Monaco took place on September 21, 1869, only a month after the couple's first meeting. The marriage ceremony took place at the Grimaldi's estate, the Chateau de Marchais.